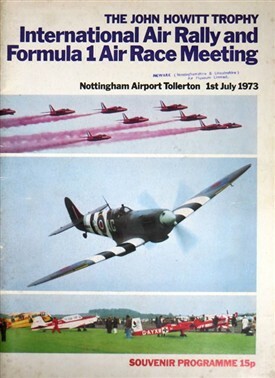 Things of note: During World War II it is estimated that Field Aircraft Services undertook work on 1,700 aircraft and 2,000 parts for the Air Ministry. Current status: Some of the original buildings are still in use as are the original runways. A range of aviation activities still occur on site including private flying; and helicopter flight training. Public viewing of flight operations is allowed from the flying club car parking area. 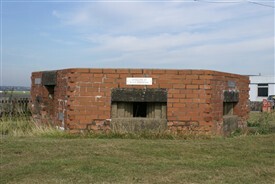 There are several memorial plaques on the pill box in the area that is situated behind the current control tower. 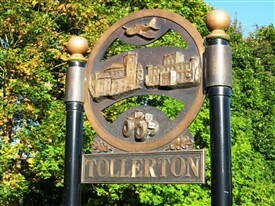 At the entrance to Tollerton village the village sign has an aircraft on it and in the village is the famous Air Hostess public house. 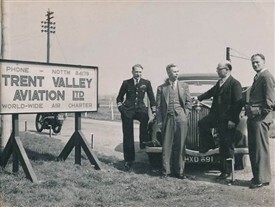 If anyone has any information about the Trent Valley Aviation photograph the Newark Air Museum would like to hear from you. This page was added by Howard Heeley on 30/11/2014.